Yesterday I spoke with a friend who had been to India for several weeks as part of a Rotary Club outreach. She indicated that she had met a gentleman who had lost his family in a plane crash and subsequently started a hospital in India. It was a touching story, but there was a strange twist that I was having trouble following. 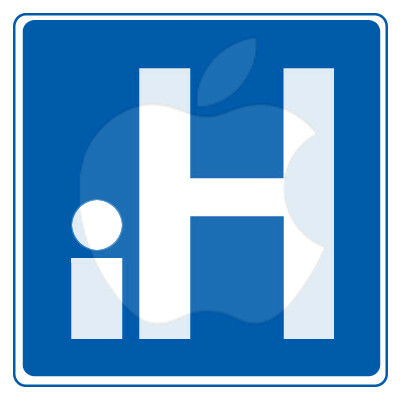 Several times, instead of simply calling it a hospital, she called it an iHospital. For the life of me, I could not figure out how this worked. Was this some new technology by Apple? Was this an online method of working on patients? Unfortunately, I was so caught up in analyzing this, that I missed some of what she was saying and ended up destroying the heart-warming nature of the story with my big reveal. As the story progressed, it became clear to me that I was missing something very important. It turns out that this iHospital has several iDoctors who were helping out somewhere in the neighborhood of 150 iPatients a day. That’s when I realized my error. She was talking about an Eye Hospital. Yeah, I shared my ignorance, and we had a good laugh. This entry was posted in uncategorized and tagged computer, language. Bookmark the permalink.